As long as there have been online communities, beginning with bulletin board systems, there have been trolls. According to Whitney Phillips, a New York University lecturer, Usenet users first used “the word ‘troll’ to describe someone who deliberately disrupted online discussions in order to stir up controversy.” Whenever 4chan rose to prominence in the mid-2000s, users began to proudly describe themselves as trolls. I grew up playing and, in some cases, excelling at sports. Whether it was Park District soccer, Little League baseball, or street hockey with my friends (who had also screened D2: The Mighty Ducks one too many times), you could not keep me off of the field (or cement rink). As young as the 4th grade, football was definitely my game. Growing up in the Chicago-land area, football was a big deal. As I’ve learned from folks who hail from states like Texas and Alabama, football was an even bigger deal down there. My good friend Matt who lives and dies with the Crimson Tide recently informed me that other than myself and a couple of family members, the only people he follows on Twitter are University of Alabama football high school recruits. That’s intense. 5. 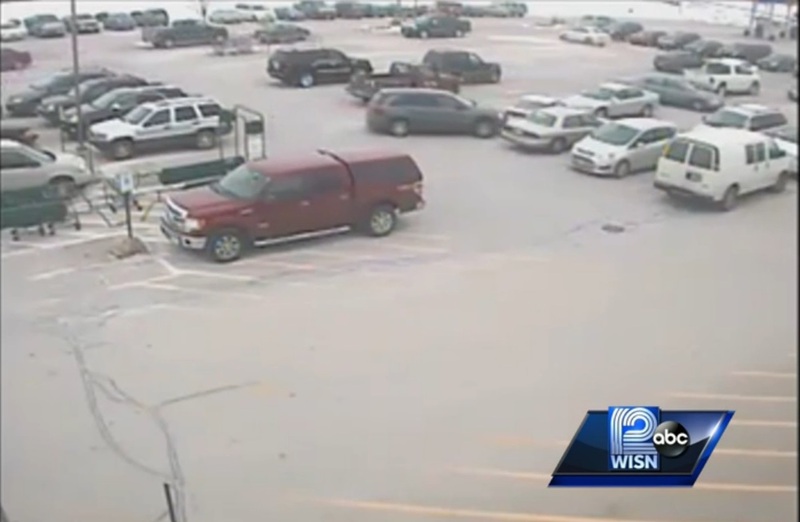 A video of a Wisconsin driver who hits 9 cars in a parking lot in less than a minute.